All products are covered from manufacturing defects for 6 months. Defects must be assessed by our engineers. Shipping charges for assessment and replacement are to be borne by the customer. Customer is responsible for all import Tax and Duties. All cargo will be handled by DBS Cards appointed shipping agent. Processing fee of US$30 is applicable for each Certificate of Origin request. As the Shipper is liable for unpaid courier charges, we do not accept/arrange freight collect on Customers' courier account number. Customer has to arrange with their courier (UPS/FedEx/DHL/TNT) for collection. 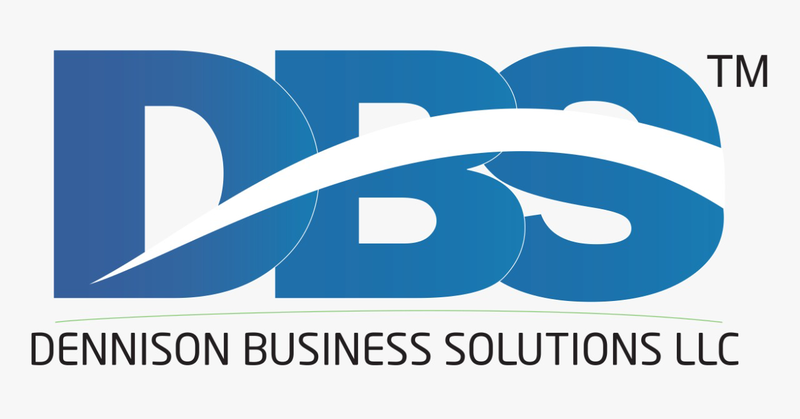 Every effort is made by Dennison Business Solutions LLC ( DBS ) to ensure that products are provided to the job specification. In no event shall DBS be liable for indirect, incidental, special, exemplary, punitive, or consequential damages of any nature including, but not limited to, loss of profits, revenue, production, or use, business interruption, or procurement of substitute goods or services arising out of or in connection with the use or performance of any DBS product, whether based on contract or tort, including negligence, or any other legal theory, even if DBS Ltd has been advised of the possibility of such damages. DBS' total aggregate liability for damages of any nature, regardless of form of action, shall in no event exceed the amount paid by you to DBS for the product upon which liability is based. All job specification details should be stated clearly and unambiguously on the Purchase Order. If unspecified, our (Performa) Invoice will be used as the primary job specification document. Graphic Confirmation must be confirmed on return for all print jobs. Graphic Confirmation provides a visual confirmation of the content of the artwork. Graphic Confirmation does not serve as a color proof. If color match is important, please request for a card proof or a print proof. Allow 8% colour tolerance in the finished product. If the existing artwork is in circulation, please provide a sample card for a better match.